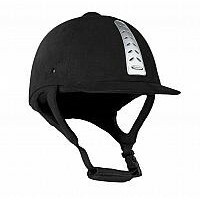 Huntington Equestrian pride themselves on delivering products built for sport. 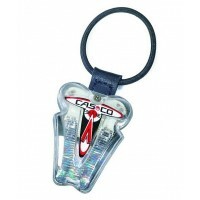 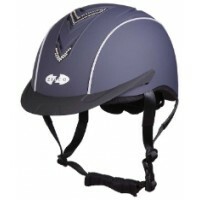 Attractive every da..
Huntington Equestrian pride themselves on delivering products built for sport. 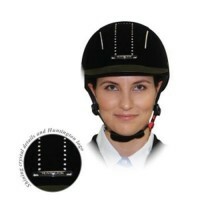 This helmet feature.. 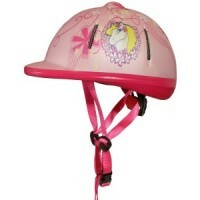 The Kidzamo Pink Kids Riding Helmet is a modern lightweight style of safety helmet suitable for yo.. 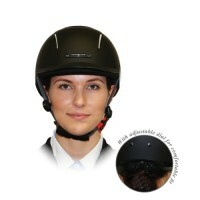 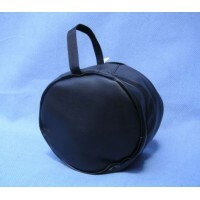 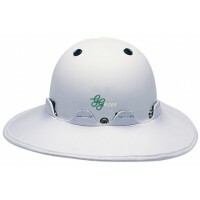 Manufactured to European VG1 safety standard This takes the ever-popular Oscar Helmet to a wh.. 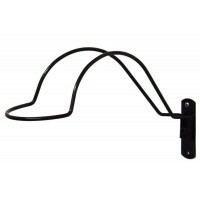 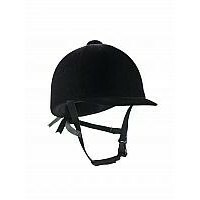 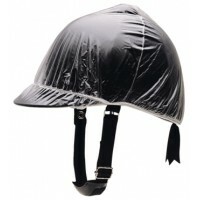 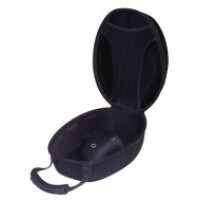 Elegant, comfy riding helmet covered with water and dirt resistant micro-fibre textile.Ventilation a..
Classic Velvet helmet with 3-point nylon harness that's easy to adjust. 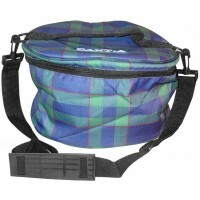 Comfortable and good fit. 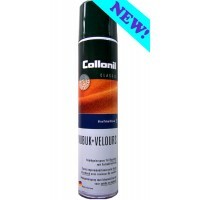 VG..